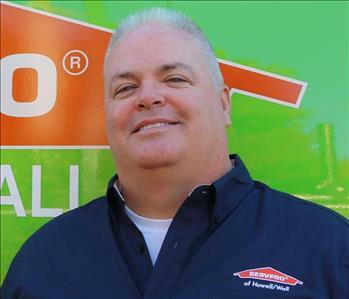 Saher is the founder and owner of SERVPRO of Howell/Wall. 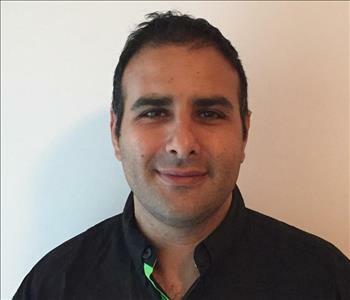 Prior to founding the business in June 2015, Saher spent the prior 12 years in the hyper fast-growing solar PV industry, most recently as head of sales for a top 5 global solar panel manufacturer. Saher spent most of his life in central-Jersey with stints in San Francisco and New York City before landing in Wall Township, NJ. He is married to his better half, Hoda with a son Samy and daughter Sophia. Saher holds a BS in Economics from the University of Delaware. 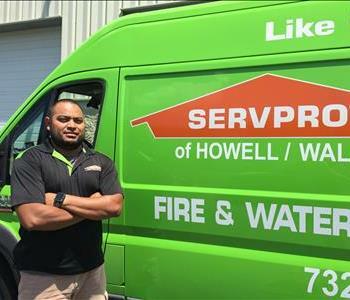 Javier aka SuperJavi has been with SERVPRO of Howell/Wall soon after we were open for business. 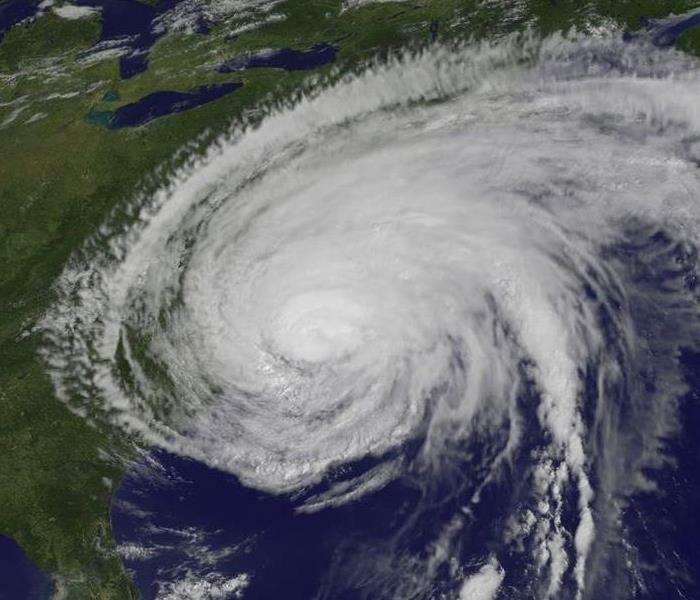 He has over a decade of mitigation/restoration experience and is a vital team member. 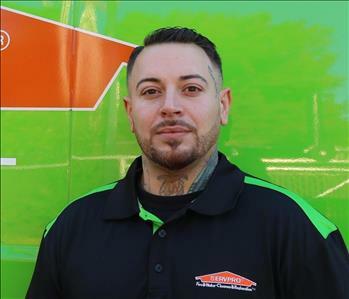 Javier is always here to help, anytime of day or night and has helped countless people put their lives back together after a disaster hits. Javier is married to his lovely Cindhy, and has two boys, Matthew & Jacob. 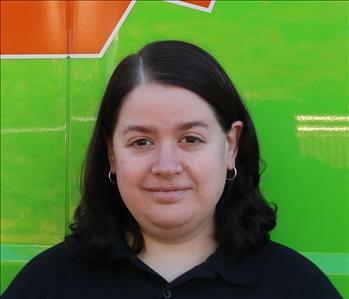 Kim is our Office Manager, an integral member of our team and the glue that keeps our business together. She has spent the last 5 years in the restoration industry and has literally seen it all. She is responsible for fielding initial calls, consulting with insurance companies, managing job files and communications with our customer base. Kim has spent her entire life here at the Jersey Shore and is a huge college basketball fan, especially the Tennessee Vols. Kim is a graduate of Nyack College with a BS in Business Administration. Dan Turi is one of our Sales & Marketing Representatives. He has several years of experience in the industry and holds various board level positions in the community. You will likely see him driving around in our snazzy marketing vehicle. You can also tune into WJRZ 100.1 weeknights 7-11pm as the on-air personality. Dan is born & raised in northern New Jersey but has spent the last couple decades at the Jersey Shore. Dan is a graduate of Seton Hall University with a BA in Marketing/Communications. Thomas is on our production team, having joined us in September 2018. He has prior experience as a plumber, so he's not afraid to get down and dirty when necessary. Thomas is always here to help and never complains even with calls coming in the middle of the night. A life-long resident of the Jersey Shore, you can find him cruising around on his Honda CBR motorcycle or fishing off the surf at Island Beach State Park.